The Avid Seamstress A-Line Dress is the latest sewing pattern from fab UK designer, Lisa Falconer. Hot on the heels of the successful Raglan Dress & Top (Adult) sewing pattern for women, The Avid Seamstress A-Line Dress will add timeless elegance to any wardrobe. Both patterns are now available in UK sizes 6-22. The Avid Seamstress A-line dress creates a classically flattering silhouette with a zip at the back. The dress features a fitted bodice, loose elbow-length sleeves and a sophisticated V-neckline. There are optional inner pockets, and you have the choice of either a short or long skirt (the sample in the photograph is a long skirt variation). Don't forget to order your 56cm/22inch invisible zip from us! - we have a great selection of colours. You can shop all our zips here. Recommended fabrics for the A-Line Dress include lightweight to medium weight wovens, such as cottons and chambray, viscose, linens, crepes or silk. 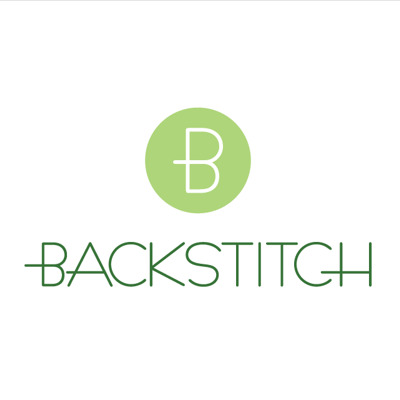 Below are some examples of suitable dress fabrics on offer here at Backstitch: Bio Washed Linen in Old Rose; Cotton Suiting: Woven Check; or Linen Viscose: Indigo Spot. 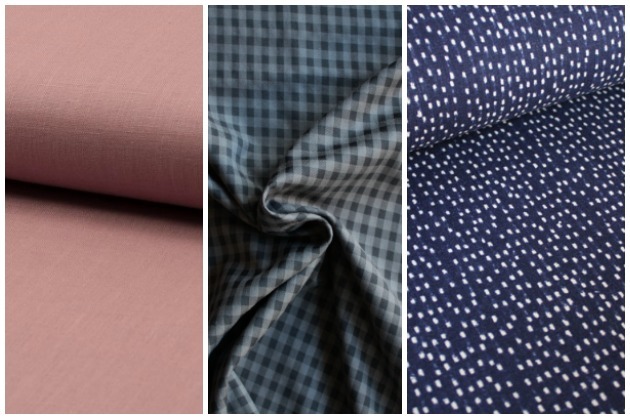 All of these fabrics would also be perfect for The Avid Seamstress Raglan Dress & Top (Adult), which has been very popular since it hit our shelves back in December. This adult version was brought out after the success of the girls' version, for children aged 3 to 8 years. Do take time to browse the full Avid Seamstress pattern collection for girls and women.